Éowyn's Discussion is to Just Believe and Be Drenched in the Present, Truth and Love! 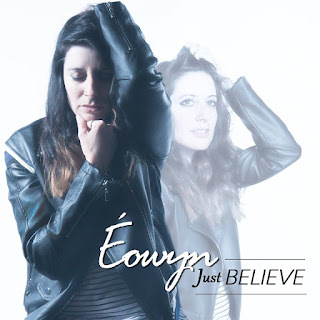 Christian alternative rock artist Éowyn, has been at it for close to 20 years now, releasing what is her sixth full-length album titled "Just Believe". This time around, see's the album come following the release of her back to back albums "Beautiful Ashes" and "Silent Screams", released sometime ago. One of which seeing a tenth anniversary celebration of sorts, Éowyn plans to do in the comfort of her home. 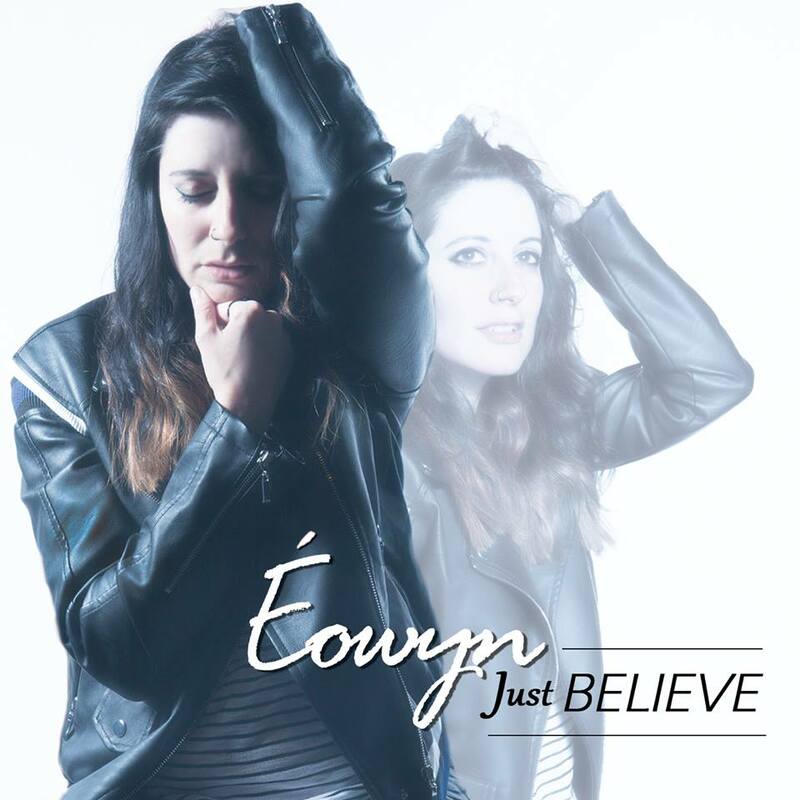 But besides that, she has also many plans to come from this album "Just Believe". releasing a single from it called "Drenched", with more to follow. Along with adding to her bible study release "For The Life Of Me", having a "mini" bible study of videos for this album's content of sources. Much more will come in time, just need to be set up with the proper planning and timing of everything else. Éowyn herself goes into discussion about this album, single, and everything else thrown in-between of course! 1. Back in 2010 then that following year in 2011, were the first and second times, interviewing Eowyn, so what have you been up to since those times way back when? Gosh, has it really been that long!? A ton really! I went back to school and got a second degree, I worked at a commercial architecture firm as an interior designer, My husband and I moved from Nashville to the DC area. I currently work as a graphic designer at my church, Expectation Church, and sing on the worship team there. Musically I wrote and released a bible study and new song called For the Life of Me and released my version of O Holy Night a few years ago. Finally a Christmas song! And this year I began writing and recording a NEW and 6th album which I am about to release on December 3rd called, JUST BELIEVE. 2. How does it feel to be doing interview number three with me, even though it's been an lengthy amount of time between the last set? I love that you are always one of the first who ask! I feel like we should be best friends by now, don't you? Although I don't know enough about you. I'm thinking I should shoot you a few questions out there. :) Seriously though, I appreciate you so much! Anyone who is willing to spread the word for me is such a blessing! Thank you! 3. During those set of interviews, talk of your albums "Silent Screams" and "Beautiful Ashes", were discussed, but can you disclose the discography of these releases; according to you website, it says "Silent Screams" is your fourth album, with "Beautiful Ashes" being the fifth, BUT Wikipedia says, "SS" is the third with "BA" as the fourth, along with listing some other albums, of "Shattered illusions" (2003) and "Identity" (2006), which is which with these releases, including your all new album "Just Believe"? Wikipedia doesn't list my very first album, "ONE MORE CHANCE". That album I kind of hide, but ironically it really helped launch me into the industry. I actually had a few AC radio singles off of it. Can you believe that? So the order is the following: "One More Chance", "Shattered Illusions", "Identity", "Silent Screams", "Beautiful Ashes" and "Just Believe". 4. Aside for those array of releases, you also released a "Bible Study book And CD" titled "For The Life Of Me", why go this route of content, and what is this book and CD all about? Will there be a follow-up bible study book and accompanying CD or just the one set for now? When I wrote the bible study, "For the Life of Me", I wasn't touring and I really wanted to have an avenue to still connect with my target audience...those who are in need of hope and encouragement. The bible study is really a few tidbits of my life mixed in with scripture and songs. It goes into some detail about my struggles with insecurities and offers some encouragement to those who may be struggling with them or depression themselves. I'm not sure I will ever do a follow up book, but I know that for this new album I will be doing mini bible study "videos" for each song. They will most likely release one a month starting next year. 5. Let's discuss your new album "Just Believe", talking firstly about the album's artwork, it is a step back from your previous art styles slightly is it not? Can you describe it for us in greater detail. The simpler design was deliberate and actually took me a long time. I kept removing things that didn't need to be there. So I wouldn't call it a step back, just me trying to focus on what mattered. 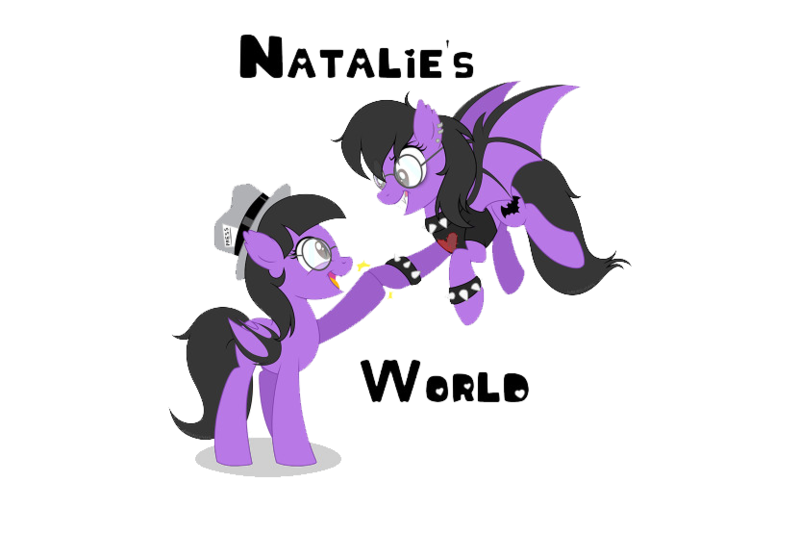 All of my other albums had huge themes behind them and I wanted to convey that through the artwork. For instance, Beautiful Ashes had to have ashes right? :) But Just Believe, stylistically, is simply more stripped down and I felt the title was more self explanatory. I didn't want to cover up the meaning with too much fluff. The two images of myself are simply the front one showing outward struggle and then the faded one behind showing me looking up, conveying the need to align my emotions internally and JUST BELIEVE. 6. What about the title choice of "Just Believe", does it have a meaning behind its namesake? Absolutely! Before I even began writing the album I began praying about the theme of it. All of my albums start with a theme. Every time I prayed about this one I kept feeling like the Lord was telling me to believe everything he had already shown me in past years and albums. As song after song started to come together I kept trying to come up with a really clever title. I have always been drawn to what I would call a juxtaposition of words. For instance, "Silent Screams" and Beautiful Ashes. How can screams be silent or ashes beautiful? But once I wrote the piano ballad for this album, Believe, I knew that the title had to stay on point with my overall theme... believe He wants to move in my life, believe in who He says He is, believe in my worth, believe in His love, believe if He has called me to do something He will make a way, believe how POWERFUL He is and how He is my hero every step of the way. Through it all...He wanted me and really ALL OF US to JUST BELIEVE HIM. 7. If you had to compare this album, to your assortment of other releases, how would you compare and contrast them all? All of them lyrically are emotional and honest to what I was going through at the time of writing them. All of them are meant to give the listener hope and point them to my loving Savior, Jesus. Just Believe in my opinion represents my best vocals. I don't mean that to sound prideful, because I know regardless of how I sing, some people may never like my "tone." But I wanted this album to really show that I could vocally do more then I had done in past albums. I have a really strong falsetto that most people don't know about, so several of these songs showcase that as well as some of my breathier tones. Stylistically, "JUST BELIEVE" is more alternative/pop then a few of the others, especially Silent Screams and Beautiful Ashes. But that was because this was supposed to be my "acoustic" album. I guess this is my version of acoustic rock. :) It's probably more of an alternative pop. 8. You will be releasing this album at the end of this year, so does the 2019 year, already have plans set-up? I don't have concrete plans. I feel like I am more relaxed on the timing surrounding this album on everything. 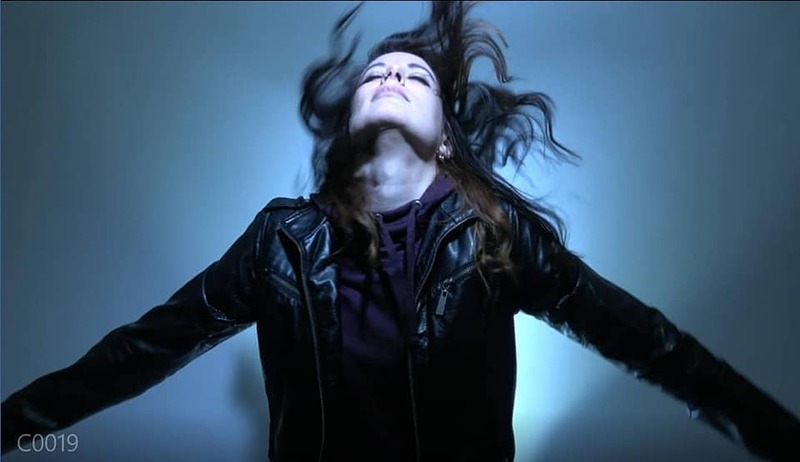 I did just release my first radio single, "DRENCHED" to Christian radio. To help promote the new song, I also launched a lyric video last week which people can find here: https://www.youtube.com/watch?v=CGZUIG1KxTE. I will be releasing several more singles to radio in 2019 and most likely a few videos to go along with them too. One of the things I am really excited about is pushing a song called, "SET FREE". Not only do I love the lyrical content of this song, but I also love that it highlights an extremely talented vocalist and friend, Nikko Custodio. He even raps on it! I have always wanted one of my songs to have a rap moment. The only other set plan I have is what I mentioned earlier...to release the mini bible study videos throughout the year. 9. When can we expect to see Eowyn going on a full fledged tour across the U.S.? I would love to do a show here and there and also tour a few weeks in 2019 but there are no set plans as of now. When the booking requests started coming in these past few weeks, we realized we had to really look at the possibilities and see how feasible that actually was for us to do again. I think if a tour happens, it will be dependent on how we can work that around our current jobs that we absolutely love. 10. While many may or may not know, your name is Eowyn, named after the Lord of the Rings character of both film and novel, but which way is the proper way to spell it, as "Eowyn" or "Éowyn"? Éowyn, but even I don't type it out like that most of the time, because I always forget how to add the accent mark. But I always write it with the accent. 11. Come 2019, will mark an even 20 years, for you as the artist Éowyn, plan on celebrating in any shape or form? 12. Will we ever see a "re-release" of your previous albums "Shattered Illusions" and "Identity"? We actually talked about redoing a few of the older songs, but I'm not sure we ever will. 13. "Silent Screams" see's a tenth anniversary for this year, 2018, were you able to do anything in celebration of it, or plan to in the future? Another special occasion not on my radar! Haha I didn't even know it was the 10th Anniversary! :) I can't believe how fast time flies! Probably just another night at home with the hubby! 14. Can you ever see you performing any of your releases from front to back, like many other artists and bands have done with their anniversaries or celebrations of content? I'm not opposed, although I think it would be fun to do the songs completely acoustic, but then I would have to determine which release? I'd rather combine the releases. That way I could choose my favorites from the 62 songs. 15. Would you like to add on or say anything more before wrapping this one up! My new album, "JUST BELIEVE" is now up on iTunes for pre-order! It is also currently the only place you can purchase my newest radio single, "DRENCHED". If someone prefers, they can also pre-order the album on my site...www.eowynmusic.com. 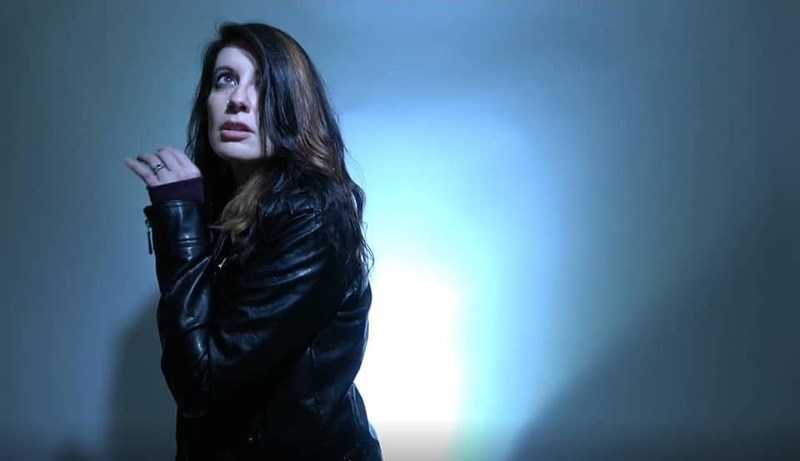 Also,thanks again for the interview and as always I would like to throw out there that if anyone needs prayer feel free to write me on Facebook at https://www.facebook.com/Eowyn-Music-138192782876312/.